Coburg Drive-In has been operating for approximately fifty years. It closed for only a couple of years in the early 80’s, struck down by the video plague which permanently killed off many of its brothers. 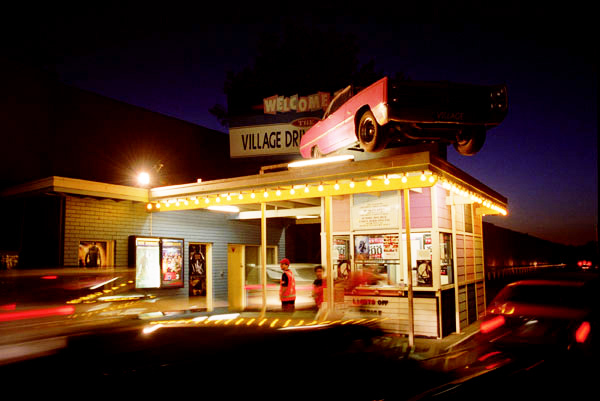 Video also killed the radio star…but it didn’t kill Coburg Drive-in. Still going strong.